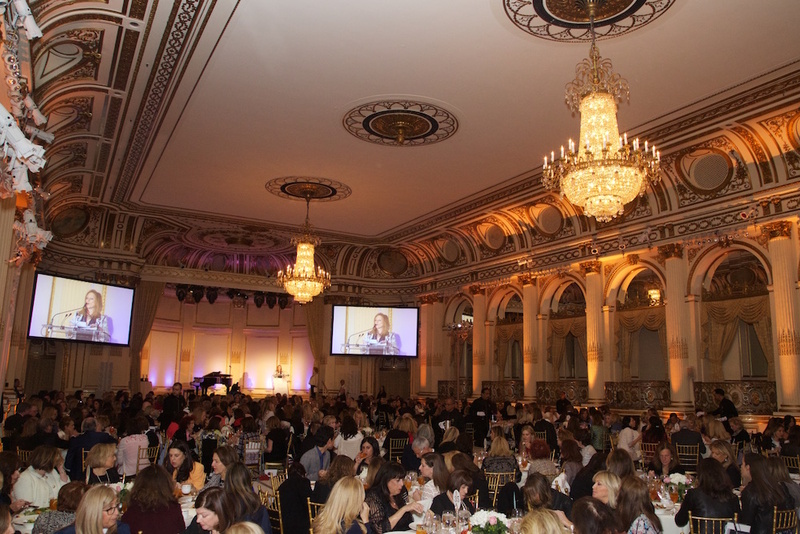 Catching up to yesterday’s lovely lunch celebrating City of Hope’s Spirit of Life® Award. 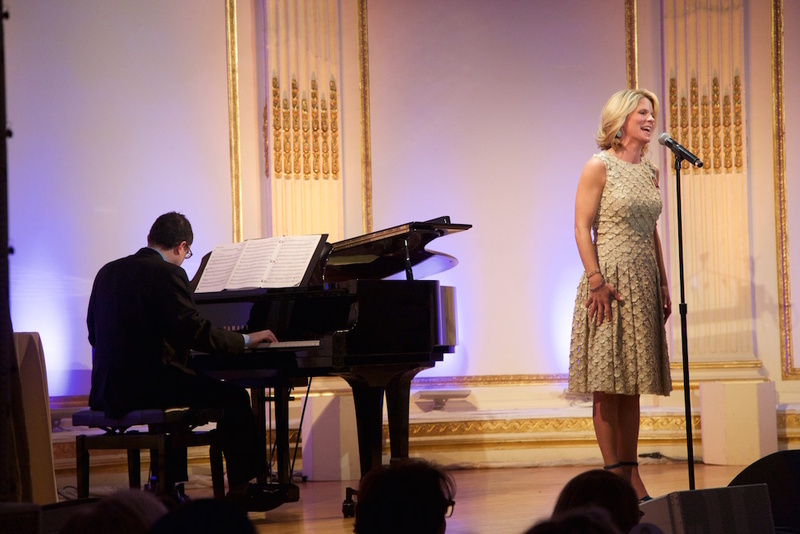 The annual celebration with the East End Chapter | Jeanne Kaye League of New York City celebrated 2017 honorees, Tony Award Winner Kelli O’Hara with Iris Dankner and Lisa Kaye Fuld. 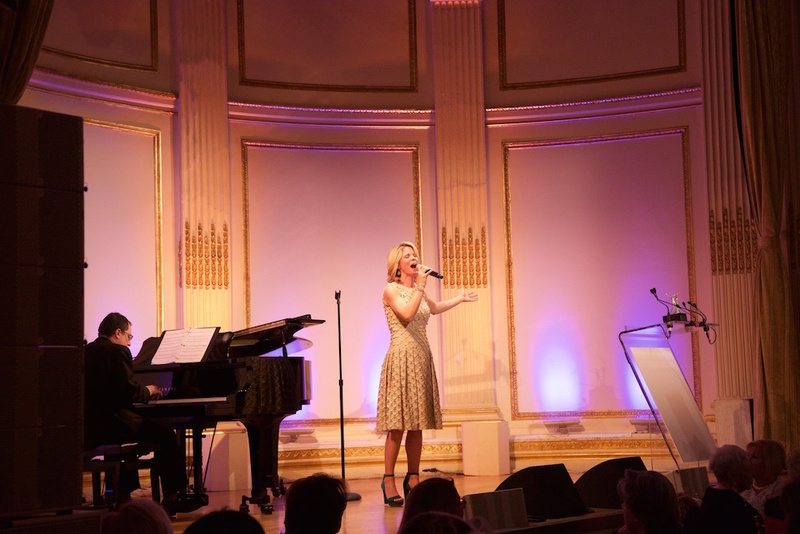 Here’s a view of what we saw, behind the scenes, the Bowl-A-Rama auction, then luncheon and awards presentations, a fashion show by Just Drew, and Kelli O’Hara singing at the end of the luncheon. A leisurely afternoon at the Plaza indeed. 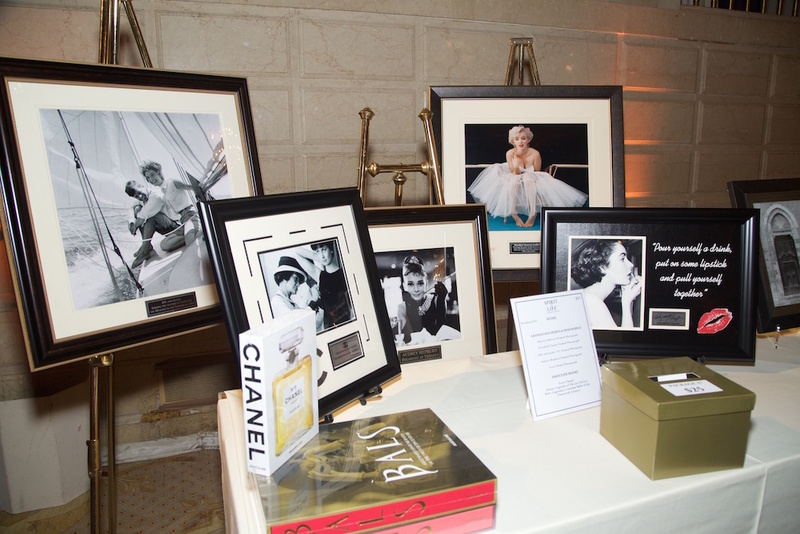 Since its inception, the Spirit of Life Luncheon has raised $15 million dollars for City of Hope, helping to raise research and treatment standards globally. 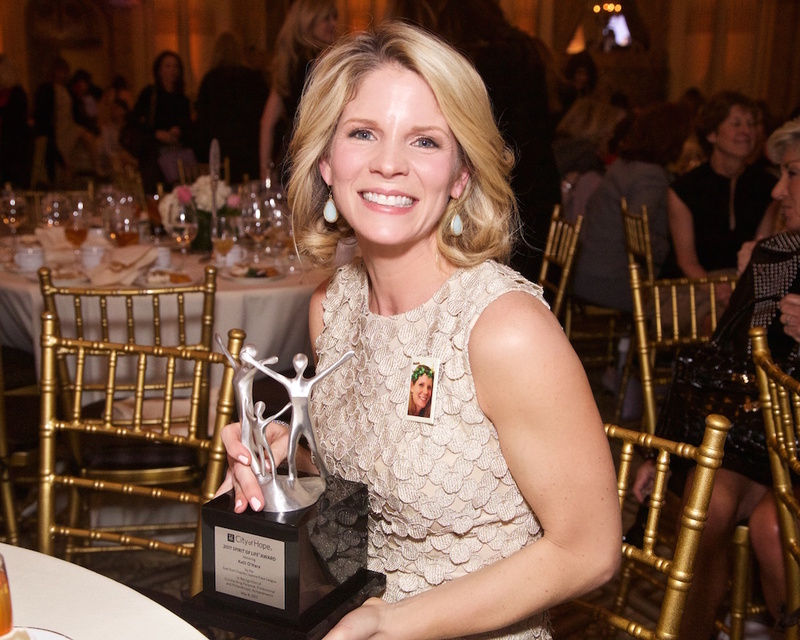 Spirit of Life® Honoree Kelli O’Hara. 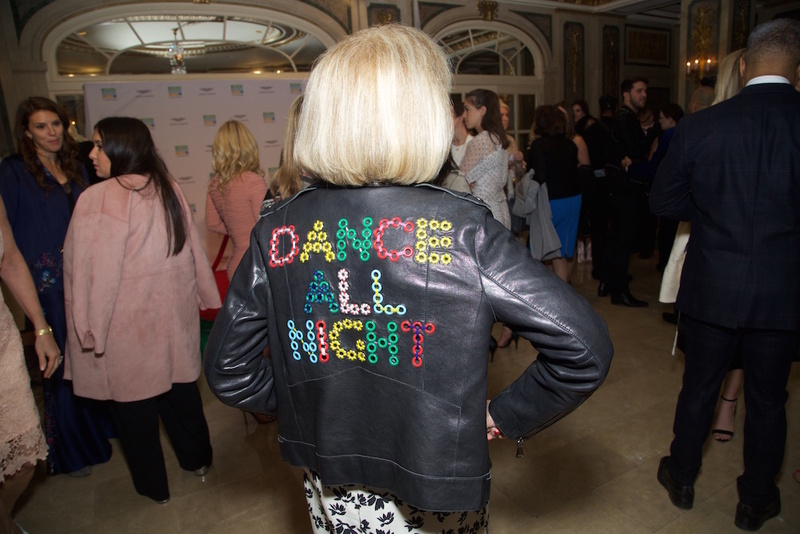 Tony Award Winner-Star of Theatre, Film and Television. Founder of Holiday House Design Show. and CEO of ID Creations, LLC. City of Hope East End Chapter/Jeanne Kaye League. Spirit of Life® Award 2017 with City of Hope commentary + fave edits by BrigitteSegura. photo credit: Paul Morejon x FashionDailyMag. checking out Aston Martin (sponsor) on the way in. melissa x vitorinocampos + tobi + Stsblue.